Finally, a way to cut back on carbohydrates and have our ice cream, too! You see, I have this romance going on with ice cream. I won’t give it up for very long. That’s why I’d start a low-carb regimen and do really well, only to quit a few days later. I didn’t want to do without ice cream. Now, I don’t have to. 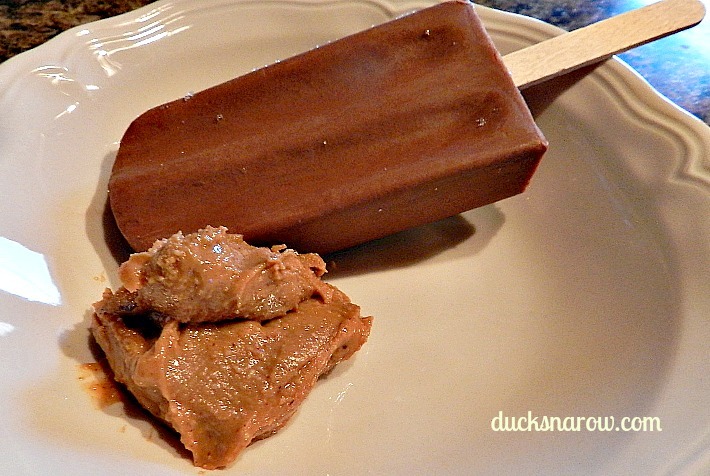 A sugar-free fudge bar/peanut butter combination may sound familiar, if you’ve been a South Beach Dieter. They have a version of it that tastes very good but all of the ingredients are blended together. I’ve adapted the recipe to be more like an ice cream sundae. Let the fudge bar sit out on the counter for 2-3 minutes till soft enough to cut. Cut the bar in half. Re-wrap half of it and put that back in the freezer for the next day. 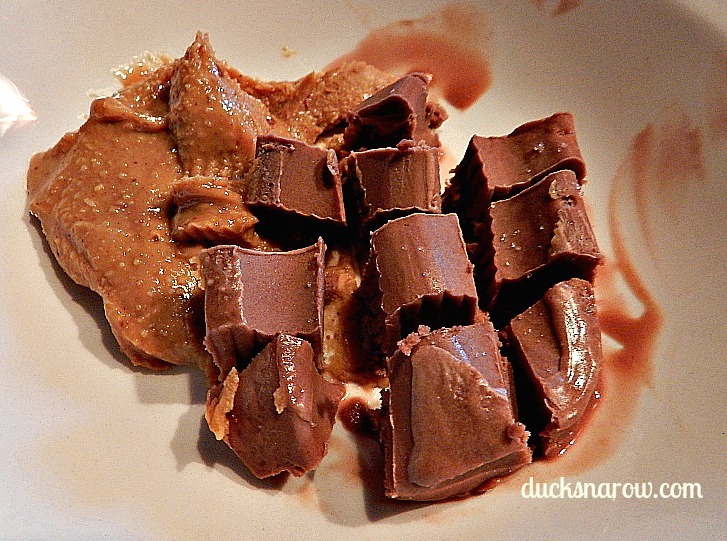 Cut the other half in chunks and place in a bowl along with the peanut butter. Top with Reddi-wip whipped cream. 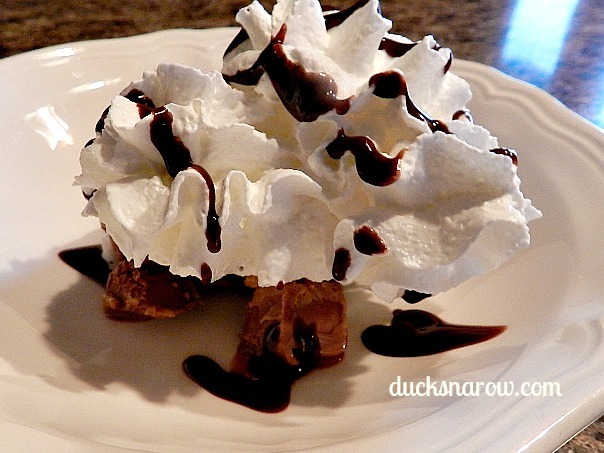 Make it pretty by drizzling with chocolate syrup. 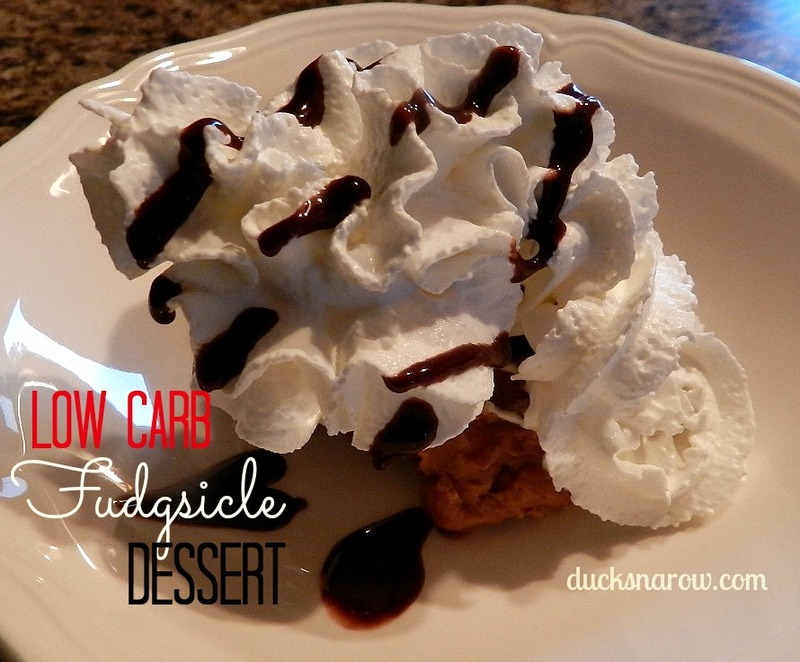 Got any good low-carb dessert recipes?